R 349,800 R 15,000 4% Enquire now! R 361,152 R 3,648 1% Enquire now! R 339,800 R 25,000 7% Enquire now! R 337,440 R 27,360 8% Enquire now! R 351,800 R 13,000 4% Enquire now! The region indicates where the Mazda dealership offering the deal is located. You can make your enquiry in any region you wish. Vehicles can be delivered anywhere in South Africa. 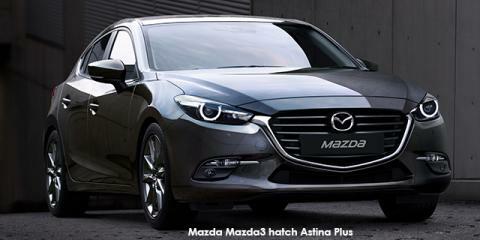 The Mazda dealership offering the discount will contact you and give you all the information on the deal. 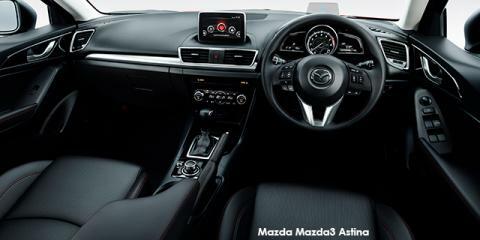 You will deal directly with an official Mazda dealership. 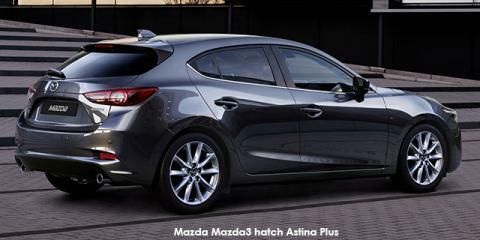 You can discuss this with the Mazda dealership who will contact you. The vehicle price may change, but you will still get your discount. The official Mazda dealership who will contact you can advise you on your options and assist with obtaining vehicle finance.